Together with our Polish distributor Labnatek, Nanolive is attending the 4th Baltic Stem Cell Meeting in Warsaw, Poland. Come and visit our booth from the 28th to the 30th September and discover Nanolive’s 3D Cell Explorer for label-free live cell imaging. Unique dynamics of cellular organelles or highly dynamic and small cellular structures can now be clearly analyzed, such as mitochondria, lipid droplets, filopodia, dendrites, axons, nucleus and nucleoli etc. Learn more about Stem Cell Research with the 3D Cell Explorer here: https://nanolive.ch/stem-cell-research/. 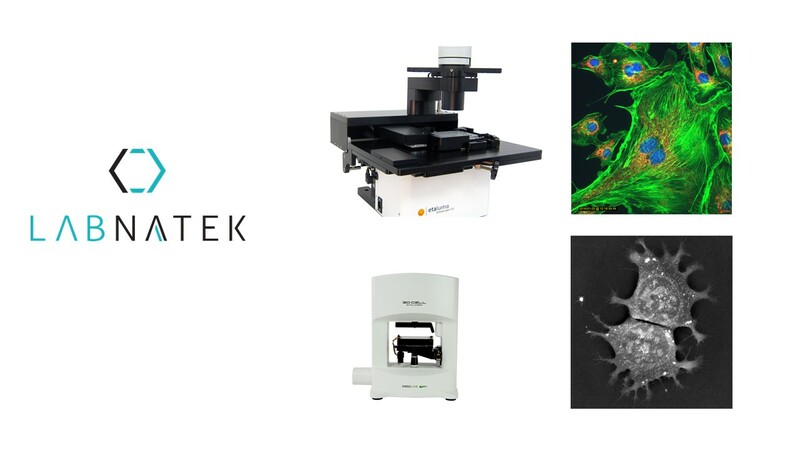 Our partner Labnatek will be also representing Etaluma – a company producing inverted fluorescence microscopes. You will have the opportunity to see their products at the same booth.